In fact, everyone is familiar with the concept of hanok, If you want to say you know all of the details about the hanok only when you exprience it.For everybody who likes traveling our Eglish blog will introduce our guesthouse--bukchonmaru. Maybe this is the best answer that all of the travelers want to know.some travelers will ask many questions before they book the room,the most they asked are,does the room is available? how much is it?How about the traffic and so on . There are 3 rooms in our guesthouse,one is family room with private bathroom,the other two are double rooms with shared bathroom. The hanok is different from Hotel,why is that?at first,the hanok is made by wood.But all of the Hotel are made in Modern tools,such as Cement,stone and Glass. There is not any tall building in the ancient times,but now we can see the tall building anywhere.so the traditional house is become more and more important.Many people want to live in the small house,they don't like the tall buildings.But if you live in the city,you can't build a small house by yourself,even you can buy the villa,but it is very expensive.so many people just dream that they will live a samll house. 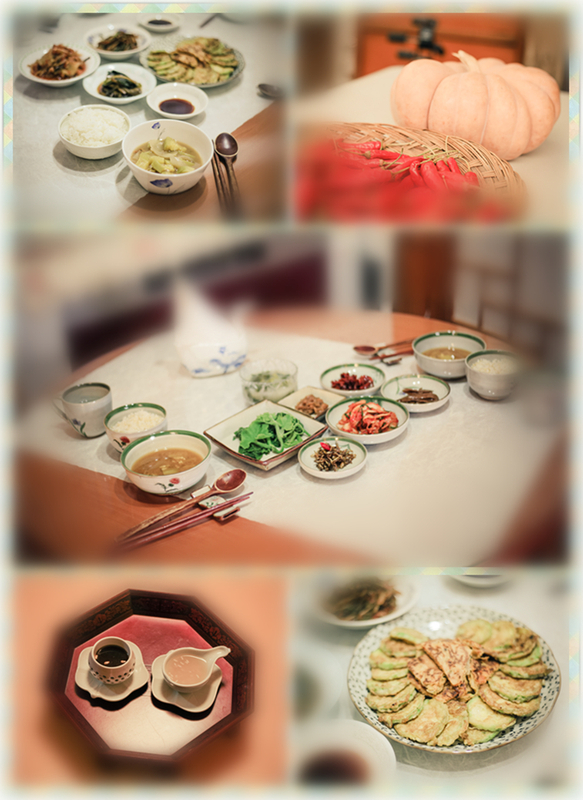 But if you travel to Korea,there your dreams will come true,because our guesthouse is a traditional house,you can experience the traditional culture in our guesthouse.like korean food,hanbok,how to make the kimchi. There are many traditional house,we called it hanok,many travelers want to experience it,so our guesthouse is opened for travelers,actually,our guesthouse only for our family.But now you can live with us.Welcome to our guesthouse,whereever you come from,we can serve you do our best. Many people want to know how much is the double room an d family room.In fact,it is very cheap compared with the Hotel.It is about 100USD per day of the double room,the double room can be hold 2 persons,it is about 140-160USD per day of the family room with private bathroom.we offer korean breakfast in the morning. Posted on June 20, 2013 by Siyoung Kim.